The Annapolis Inn is the romantic bed and breakfast in Maryland you’ve been dreaming of, the perfect venue to hold your intimate wedding. Our elegant bed and breakfast is a unique getaway for you to celebrate with your partner. We are happy to provide the perfect intimate setting for a small wedding and reception. The Annapolis Inn is a historic landmark townhouse with early 19th century furnishings and carefully preserved architecture, evoking a more romantic era, and a dream small wedding venue in Annapolis, Maryland for new couples. As part of our wedding package, we offer the use of our elegant parlor or garden for your wedding ceremony. We are happy to marry you and will perform the marriage ceremony as the officiant. Love demands nothing but pure indulgence and deserves the absolute celebration of inclusivity. Our elegant bed and breakfast has bridal suites for you to wake up perfectly refreshed on the morning of your wedding. Enjoy special touches such as a sterling silver ice bucket with champagne for you and your bridal party. After our delicious and light breakfast, you may choose to take a walk through our private garden to settle your nerves or indulge in a massage in your room. Soak in one of our luxurious tubs and get ready in your well-appointed suite. Your wedding day is one of anticipation and will be an eternally beautiful memory. Let us help you have a relaxing morning getting ready to perfectly complement a perfect day. When celebrating at our Annapolis wedding venue, you have the use of our parlor and dining room for your reception. This tranquil setting is the perfect event space for you and your loved ones. We can accommodate a maximum of twelve people and would be happy to talk to you about your catering requests. 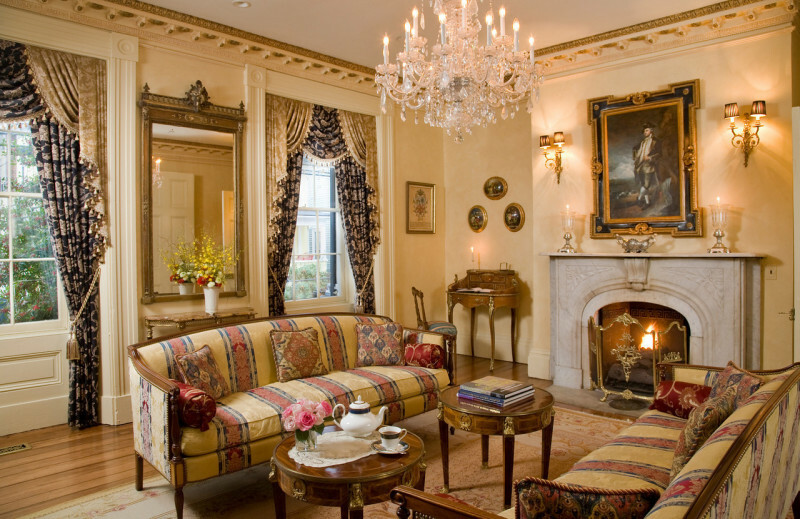 You would receive two complimentary Annapolis Inn champagne flutes as a keepsake of the occasion. Dining recommendations and reservations can be made for you. Escape for the night to our honeymoon suites in Maryland, each separated by a floor for maximum privacy. We will turn down your room for you, complete with rose petals sprinkled across your bed and your fireplace lit and waiting. A minimum stay is required in either The Rutland Suite or The Murray Suite. The cost of accommodations at our romantic bed and breakfast in Maryland is additional.